Subscribe digitally with Readly or Magzter. No paper, no hassle and no trees cut down. Access thousands of magazines all for one single monthly price. And, it’s much cheaper than traditional paper mags too. There’s nothing quite like a good old fashioned paper magazine. Pictures jump from the page and text is easier to read. Autovolt is available in a beautiful paper format from MagCloud. 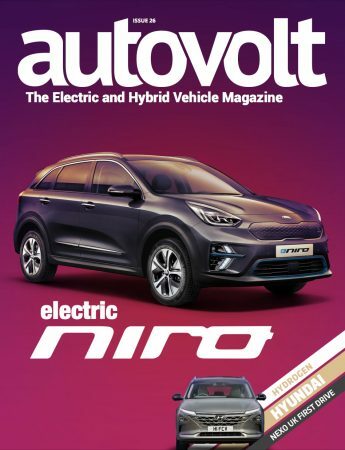 Featuring the hotly anticipated Kia e-Niro and innovative Hyundai Nexo on the front cover, the next issue of Autovolt offers a stellar line-up of the latest crop of electrified car reviews. 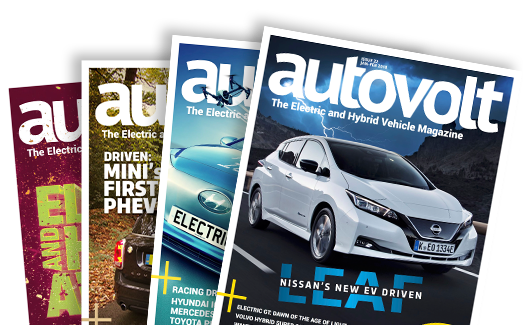 There’s interviews with Nissan’s Ken Ramirez and Octopus Electric Vehicles’ Fiona Howarth, each providing insight into what to look forward to in the coming year. And, making something of a comeback, Autovolt takes a look at the latest electric motorbikes from Zero and Gulas and why your first EV could have two, not four, wheels. All this, plus much more coming soon!